We've been waiting months for this...and it's finally happened! 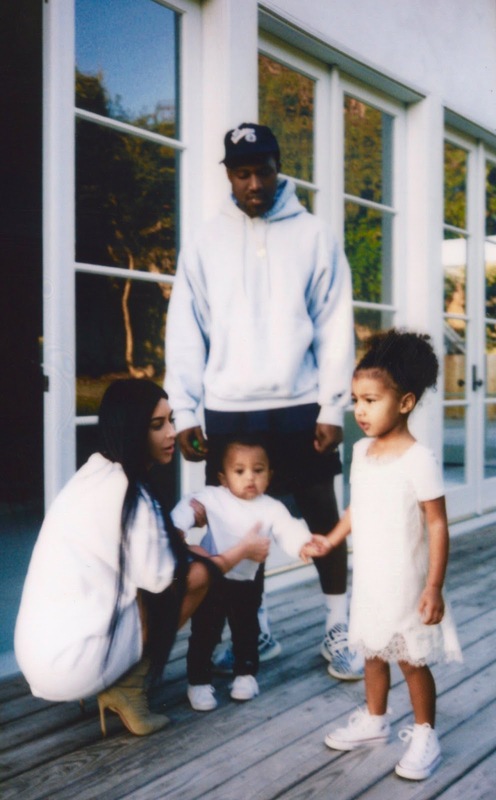 After taking a break from social media since the horrific robbery in Paris back in October, Kim Kardashian West has returned to social media posting a photo of her with her children and husband Kanye West with the caption family. In fact, Kim returned to social media 3 months to the day following the unsolved robbery in Paris. Family is indeed #1 for the West since Kim was robbed at gunpoint in a Paris hotel in October and when husband, Kanye West, had a breakdown in November. Reports have constantly said Kim only wanted to focus on her family for the time being and that's exactly what she did. On her website a video showing home movies of the Wests while Jeremih's Paradise played in the background shows the family throughout the year enjoying time with eachother. The video also shutsdown divorce rumors that have been swirling around the couple.